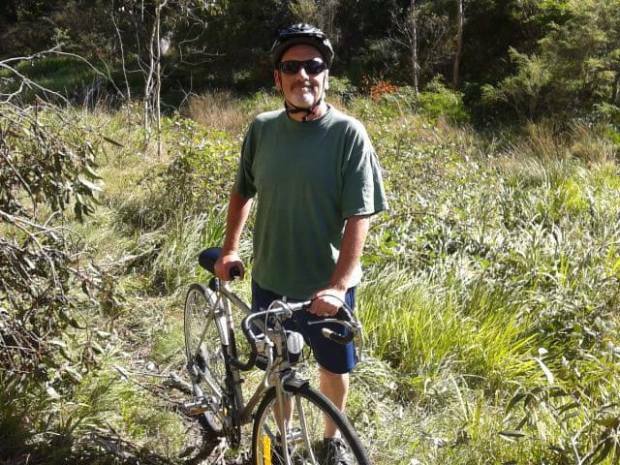 Rich is an Australian-based writer and podcaster specialising in business and content writing for small companies, community organisations and environmental groups at an affordable price tag. Rich has worked for numerous content providers, natural food and renewable energy companies and online newspapers. He understands search engine optimisation (SEO) with a clear idea of how to use key words and key phrases for websites and blogs. He also has wide experience in setting up and updating social media for small business. With Jon, he has extended his experience to running a podcast — The Real Food Chain. Interested in hearing more about the podcast? Check out the episodes here at Libsyn or here in iTunes. Jon is a published author with thirty years writing experience on the subjects of organic gardening, earth philosophy, archaeology and food. Currently working on two writing projects: “Monsanto Vs Bees” and “Captain Sputo”, Jon also has a film script and a short documentary on the milk industry in the pre-production stage. 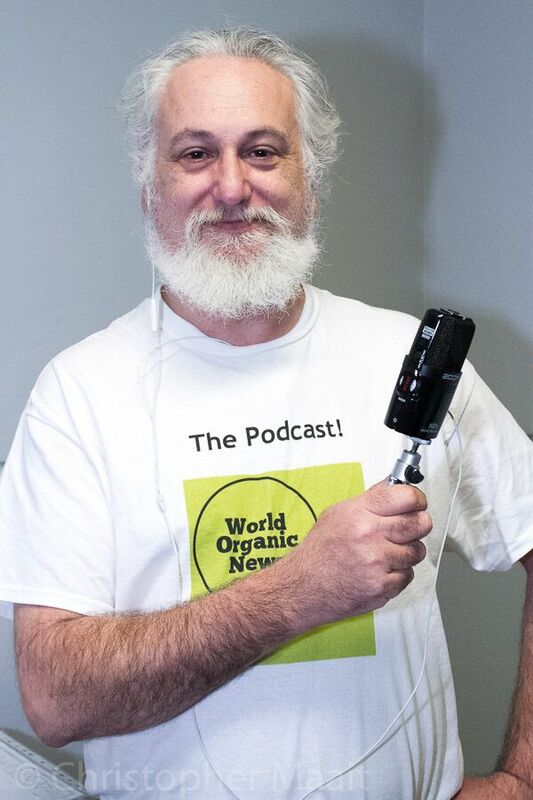 He blogs on occasion at mrjonmoore and podcasts on a weekly basis at World Organic News and is well-known in his hometown as an excellent raconteur and a regular imbiber of fine coffee. His latest book, The Fates was released in August 2012.